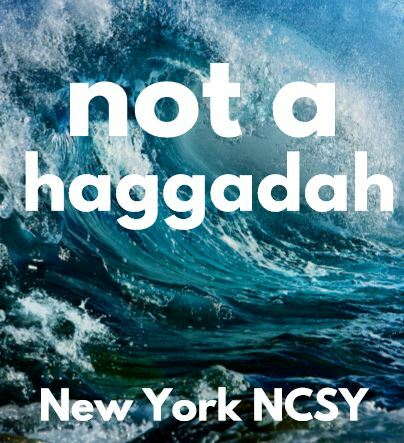 New York NCSYers wanted to somehow uplift Pesach Seders while also providing an engaging explanation to many of the rituals we perform on the nights of Pesach… the result? The “Not A Haggadah” Pesach guide, full of Divrei Torah, activities, and more for your seder! Check out this amazing project here!